rue21 is one of the largest fast-fashion retailers in the nation. We make the latest trends affordable and available to anyone, anywhere. Shop fun, fresh new trends and must-have styles that don’t exist anywhere else! This includes girls and guys apparel, shoes, accessories, tech gadgets, beauty, and home decor. 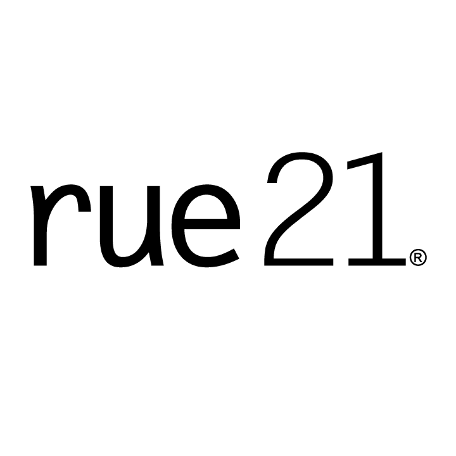 rue21 Independence Center also features rue+ for the plus-sized teen girl, with apparel and accessories designed to fit and flatter her curves. Stop by rue21 Independence Center and see what you&apos;ve been missing!